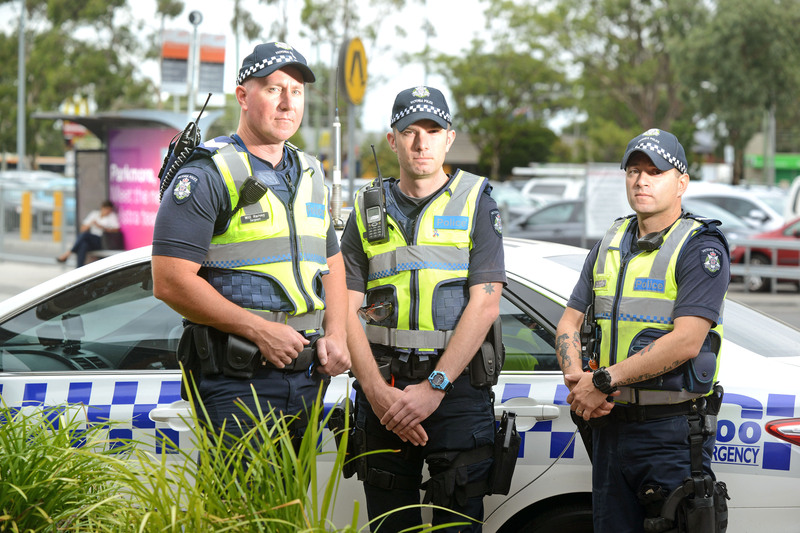 Springvale Police have begun a high visibility operation to deter thugs from street related offences. The operation provides improve public perception and reassurance for the Springvale and Noble Park area. Police will conduct foot patrols of Springvale Road shopping district; Douglas Street shops Noble Park, and Parkmore Shopping Centre. 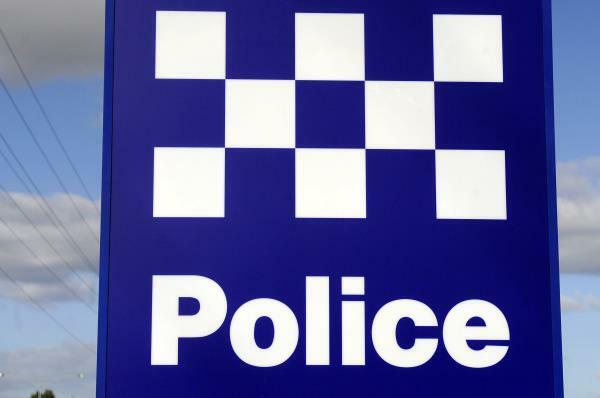 Springvale Police Acting Sergeant Russell Bratton said officers would also be visible around other community locations with related tasking such as skate parks, Springers Leisure Centre, and railway stations. “On Monday 11 February, I will be heading out on foot with a crew and we will be using Eyewatch media to broadcast the operation,” he said.